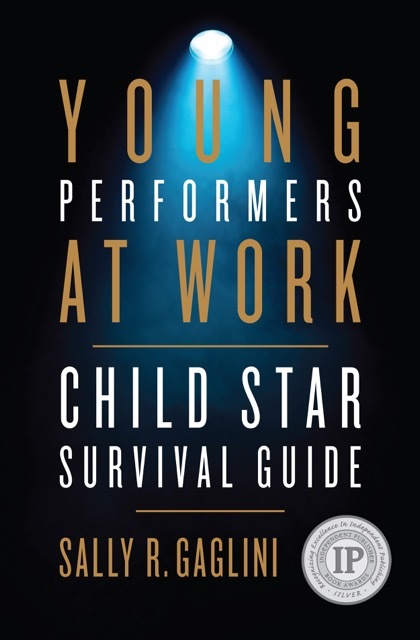 There is one overriding principle that I wish to convey about Young Performers at Work: Child Star Survival Guide: empowering parents with essential information gives children their best hope for protection and success. and emancipation, along with other special considerations. The information is offered with a balanced perspective. Over the years, I have represented young talent in certain matters and companies in others. My experience allows me to bring complicated issues into focus and deliberately tackle questions that both parents and companies have asked me behind closed doors. This book is a slice-of-life portrayal of what happens in the entertainment industry and why, using interviews with various industry professionals–an educator who specializes in teaching young performers, a model manager, children’s model agents, a child labor specialist, and more. I’ve added some history of the entertainment industry to help better illustrate applicable laws and regulations and why talented working kids need both. Since there are no specific federal laws protecting talented working child performers in the United States, keeping up with state laws can be daunting, even for lawyers and other industry professionals. Consequently, state child performer laws are compiled and, in certain instances, discussed. I think the time has come to acknowledge particular unsung heroes who unite the entertainment industry by giving their time, talent, passion, knowledge, and experience for the protection and support of young talent. So take a seat. You are in for quite a ride. p.s. To order the book simply click the button below.